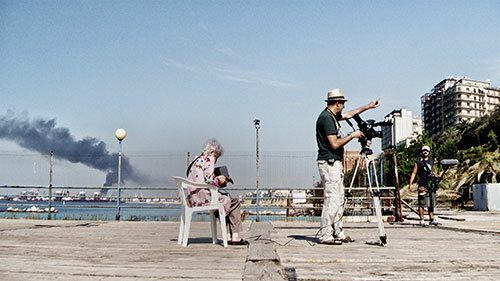 It has been 40 years since her last documentary but the now 85 year old Cecilia Mangini, the first Italian female documentary filmmaker, has come out of her self-imposed retirement for one more journey, one more story. 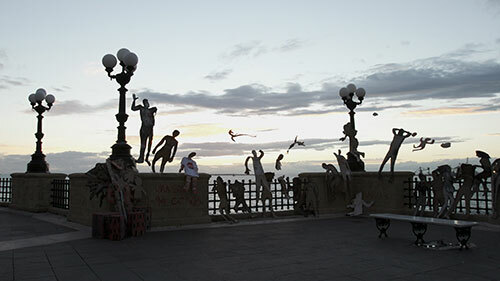 Together with Mariangela Barbanente, a younger colleague and friend, she embarks on a road trip across Apulia, where Cecilia filmed many of her famous works in the 60’s. This is where they were both born and they want to film how this simple ancestral society has been transformed over the last 50 years into a land of opportunities. But instead of a region in full expansion, they discover a land ravaged. The biggest steel mill in Europe, located in Taranto is accused of having poisoned the entire area for decades. 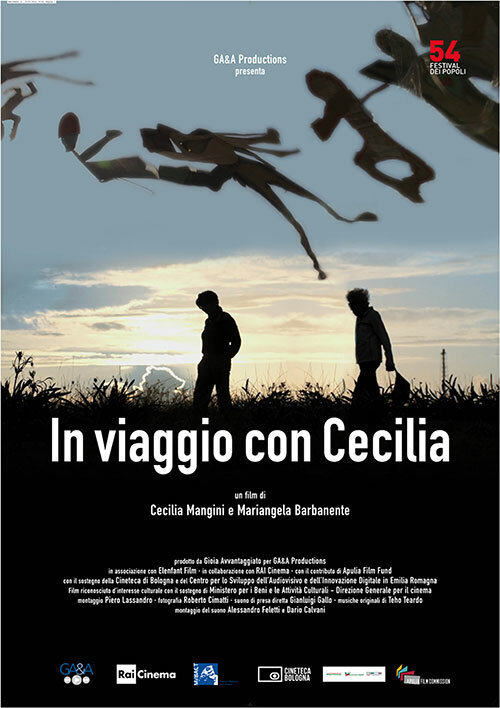 Cecilia and Mariangela's story changes courses when they two reflect on a crucial issue, not only for their land but for the whole post-industrial world: how the relation between men and industrialization has changed from the post-war era the optimism to the uncertainties of the present?